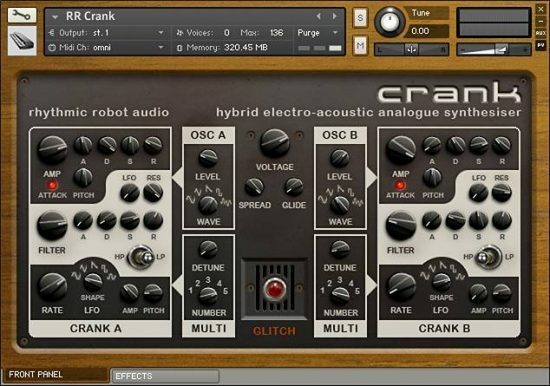 Earn up to 14 MongoMoney worth €14. 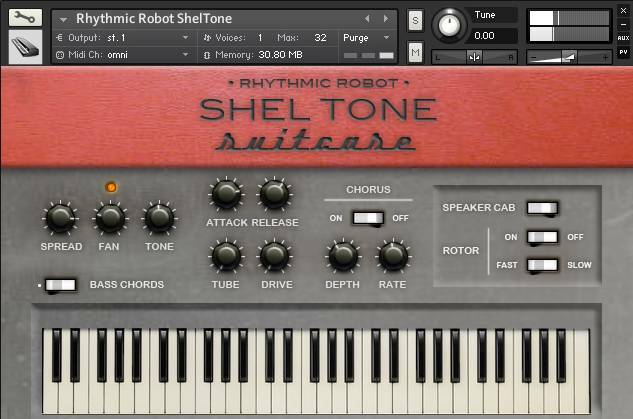 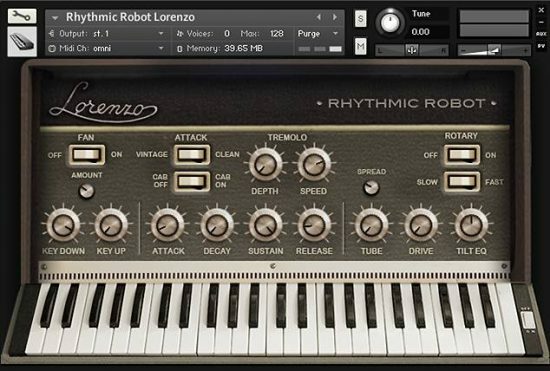 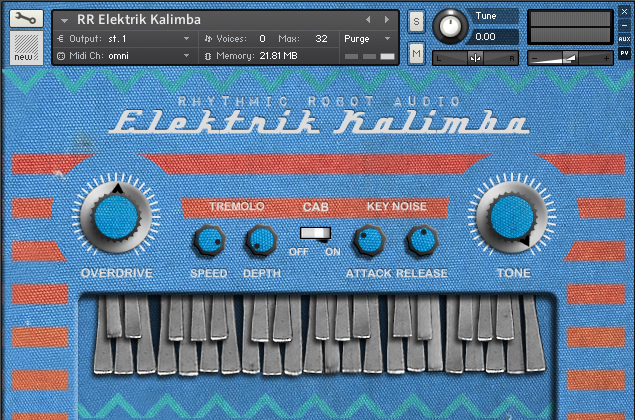 Everything you need to start weaving strangely evocative melodies with an acoustic twist. 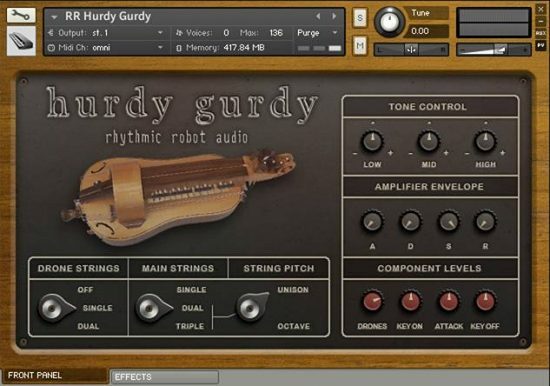 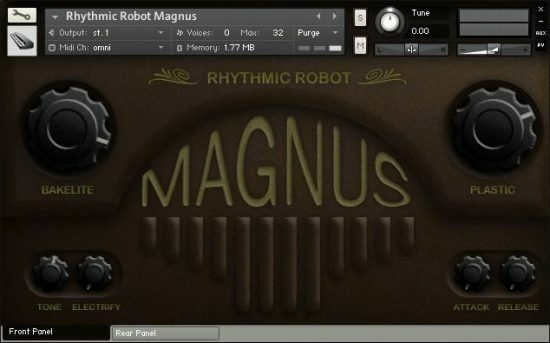 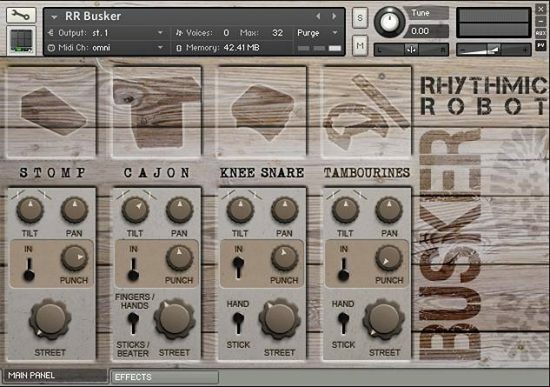 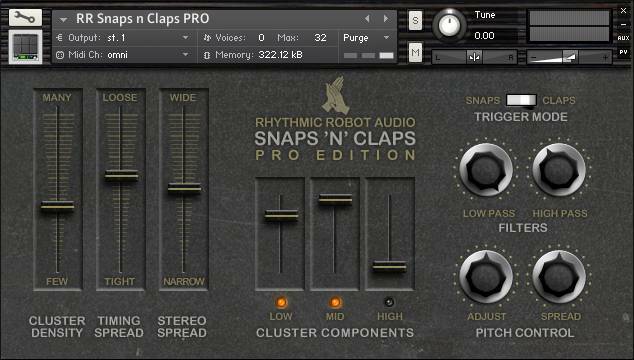 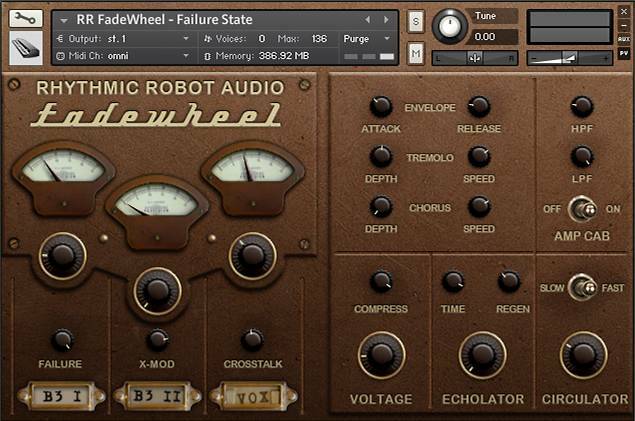 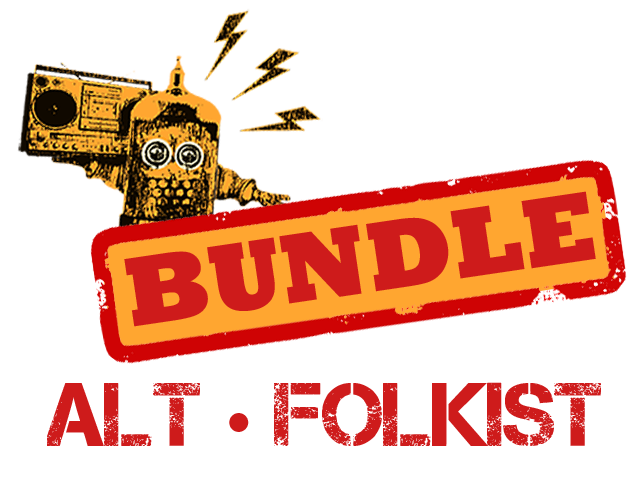 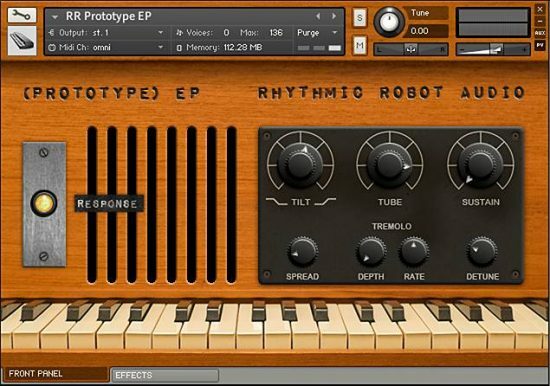 The Alt-Folkist bundle includes Busker and Snaps’n’Claps PRO for percussion, Lorenzo for chordal warmth, and Hurdy Gurdy to add some melodic lines and stringy rasp. 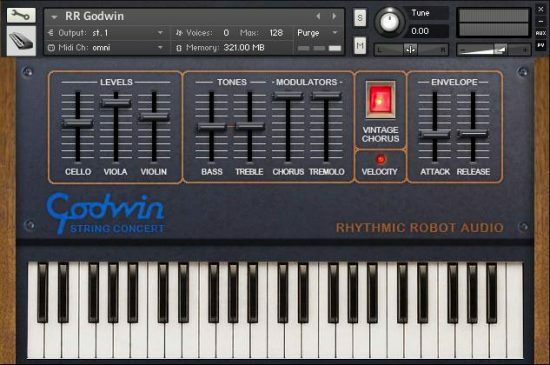 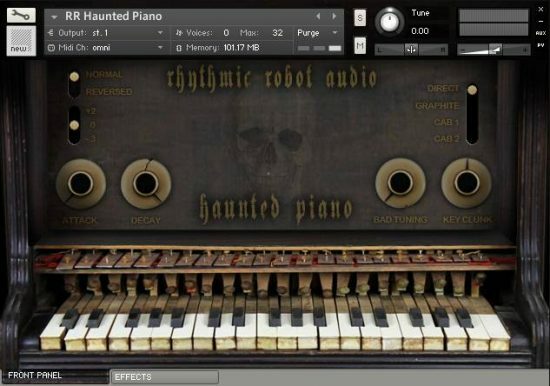 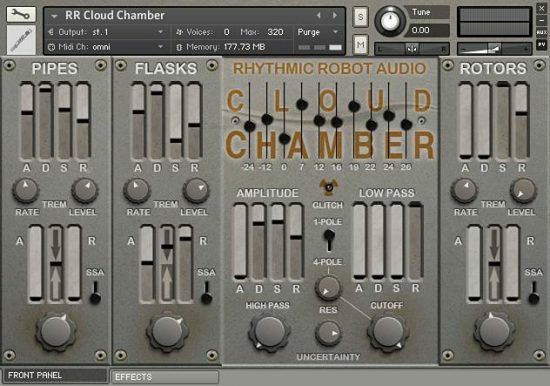 You can also choose to add Cloud Chamber to get some haunting wind sounds into your mix, and bolster your tones with additional character instruments. 20% off everything.